Find a new Dodge Journey at your local Chicago, IL Dodge dealership. Overview At Hawk Chrysler Dodge Jeep, we’re a full-service Dodge dealership with wide selection of Dodge cars, vans, and SUVs near Chicago, IL. 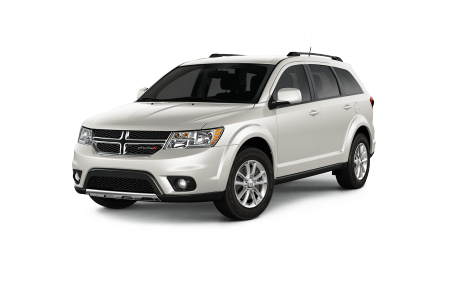 Spotlighting the new Dodge Journey, we will find the right SUV for your family size and your travel adventures. 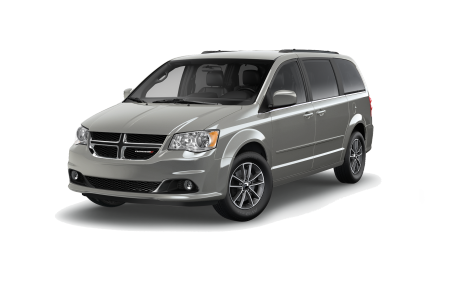 Rated as one of the most affordable compact SUVs, the Dodge Journey provides unparalleled versatility in room, with a spacious interior and advanced technology features that will make driving a breeze. Swing by today and take a test drive of the new Dodge Journey near Chicago, IL. Why Us? 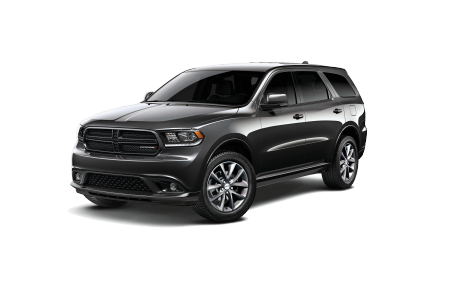 Whether you’re looking for a Dodge vehicle or something different, we’ll have what you’re looking for! 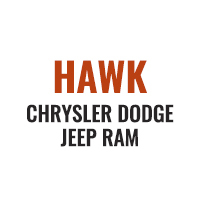 For every journey you make, count on Hawk Chrysler Dodge Jeep to individually tailor your SUV selection and purchasing process. We’ll weigh the options along and auto financing plans so you can feel comfortable with your new purchase. Ready to drive in power, style, and comfort? Visit Hawk Chrysler Dodge Jeep near Chicago, IL to test drive the new Dodge Journey. After all the adventure, don’t forget to bring your new Dodge Journey into Hawk Chrysler Dodge Jeep for routine vehicle maintenance. We offer a variety of services such as brake inspections and battery replacements at a quick and convenient speed, without skimping on quality. Bring your car in today at Hawk Chrysler Dodge Jeep near Chicago, IL for your next automotive service appointment.